In the Metaphysical world, 777 is a number of manifestation. It is all matter, both physical and spiritual. It is, on the grand scheme, the Universe and evolution in full motion. 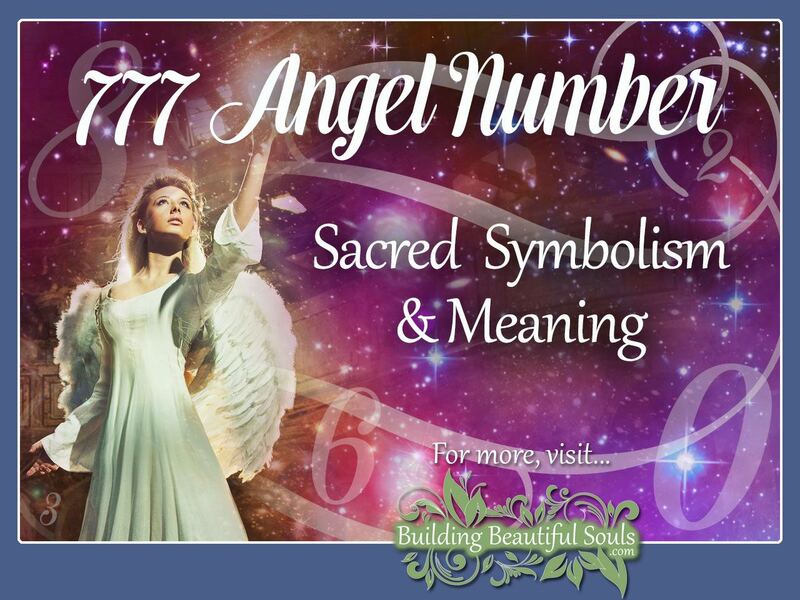 There are several ways the meaning of Angel Number 777 appearing has manifested; let’s explore this in greater depth. First, we can consider it is 3 groupings of the number 7, three being our triune nature (body, mind, and spirit). Seven metaphorically embodies the “sacred work” in Biblical terms (God rested on day seven because the work was complete). So, seeing 777 most certainly portends not only an awakening but also a sacred moment of attainment in our lives. Masters and teachers around the world believe 777 is the number assigned to special Beings who have been placed on Earth specifically for the purpose to return to the Creator. These unique souls incarnate 777 times, traveling realms and worlds until they are ready to shed their mortal skin and become pure energy and consciousness. Buddhi, Manas, and Atma have all accepted this Soul Contract. Now the number 777 may not hold quite as much grander at this stage in your spiritual sojourn. Nonetheless such tidings from our Spirit Guides, even on a scaled-back level, is noteworthy news. Be ready for some pretty eye-awakening experiences. Seven by itself is a highly refined spiritual number. In a set of three, ‘s intensity increases. So, what does it mean when you see 777 and think it may be a message from your Angels? Your inward and upward growth are about to blossom in new ways. Evolution on any level of the human equation means we have to be ready for the next leap of faith. You have been preparing for this moment, now you must trust. Seeing Angel Number 777 often implies your work with other people in need grows alongside your personal development. There are many on the Path who struggle, and you are now in a position where your insights and wisdom can help. Keep your eyes open for ways of bringing love and light into their world even in small ways. The concept of “go big or go home” doesn’t apply to acts of kindness. Sometimes the tiniest little twinkle of hope transforms people in incredible ways. Even more exciting still is the Angels are making it clear you’re not done yet; this is one plateau of many, and if you follow your Authentic self, you’ll be just fine. Onward and upward! It is not unusual in the 777 stage of life for people to look toward higher levels of philosophical, religious, or scientific studies. Tempting topics include holistic medicine, physics, astronomy, ecology – all the types of knowledge help us live not just globally, but also as children of the Universe. In the grand scheme, Angel Number 777 says your prayers are finally being answered (you almost want to pinch yourself). While we should not live honestly for the sake of reward, it is definitely coming. Joy, peace, fulfillment – you are right in line with the best possible energies for accomplishing wonders. The Angels are there cheering for you. Spiritually speaking, seeing 777 means remaining stagnant won’t work for you (if it ever did). It’s time to move, to grow, to transform. Embrace the person you know yourself to be within. Show this very same person to the world. You have been mindful of walking prayerfully through life and remaining open to Divine or heavenly guidance. People don’t always understand that about you, but they respect it. You say nothing you do not mean wholeheartedly. Some may find the energetic number 777 brings about a whole different way of thinking and living (even better than before). It’s like a lightbulb growing brighter in your soul. Success and abundance have arrived and are paving the path for even more wonders. Your thirst for knowledge seems unquenchable. Research makes you giddy! Embrace this period with joy and expectation. A touch of serendipity is joining in this dance, so use the luck wisely. The Universe already knows you have a grateful and giving heart, ready to share or you would never have arrived here. So, when 777 shows up in matters of relationships and love, what exactly does it mean? There are several possible interpretations, any or all of which may apply. First, whatever relationships you currently enjoy are those you are working on proactively. The Angels agree with this approach – seek synchronicity with the sacred energies around you together. As we grow in our understanding and love of self, we can extend those ideas far more readily to our Tribe and Circles. Your Angel Mentors are a reminder of the fact many folks in your life chose this connection long ago. Each is there for a reason including you. Some may only be short-term contacts while others become lifelong friends and companions. Each has a place and purpose, like your own galactic puzzle. 777 says the mission is going well, so just keep connecting. Being part of something greater than ourselves is normal for spiritual beings, but watching it unfold is truly extraordinary. Secondly, your interactions with people have become a classroom for personal awareness. To have healthy relationships, you have to have a healthy relationship with yourself too. You are quick to remind others they are far more than they think; they have so much potential. Ah, ha! Your Angels say; this applies to you too! In every rich spiritual endeavor, the phrase, “know thyself” applies. With this understanding in hand, your journey clarifies as does your focus, bringing peace. One should note, however, the pace at which you reach this point is the one YOU need. You cannot measure yourself against others in such attainment. Third, and perhaps most interesting, is putting new information into practice in love. Your Angels sing 777 because they know love grows and changes with each person and each life experience. Books are great; life’s homework is something else altogether. If you are not already in a relationship, Angel Love Number 777 says keep your eyes open. 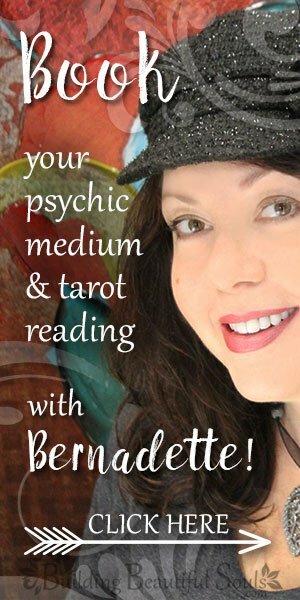 You are about to get a chance for a “try out.” Those in long-term relationships – take some personal time for refreshing and reconnecting so the flame of your love always has kindling. With family and friends, it is our sacred duty to foster those connections as best we can. Numerology has some correlations with the interpretation of 777, and why it is appearing in your life as Angel Numbers. Seven is the number of mysteries or hidden wisdom and the essence of the Universe. It is the glue binding things together, particularly between the spiritual and material realm. Seeing 777 means creative activity is on the rise. There is a fresh focus bringing forth success; this need not be something filled with bells and whistles. For many, it is just an everyday thing finally working out as it should after many setbacks. Those frustrating problems appearing unsurmountable suddenly start shrinking into shadows. This period may come with intense emotions, so prepare for it. The release, relief, joy, etc. all mix and mingle inside, but giving yourself a short breather and celebrating helps greatly. From a strictly intellectual review, if the number of the Beast / Man (who are imperfect) is 666, then the number of God (or perhaps the Trinity) is 777. The first verse of the Bible has seven words in Hebrew and 28 letters. Each of these along with the three words God, Heaven, and Earth give a value of 777 when counted using Hebrew numerological values. Similarly, Yeshua adds up to 777 using the same system. Also, the father of Noah lived 777 years. If Angel Number 777 repeats in your life, you may not have been paying close attention to the first few instances. We see and hear so many things daily, and it’s not unusual to miss when Angels, Teachers, Masters, and even God vie for our attention. Once you realize what’s happening, pause and look around. You’ve built a foundation and grown in wisdom. You are diving regularly into innovative and visionary endeavors from social observation to the arts, each of which expands your horizon more; this is like running through the finish line after years and years of training. Describing the exhilaration is nearly impossible, but your work is not done. The Angels join you in your happiness but also know that life is movement. There are still spaces and places of wonder within your reach.